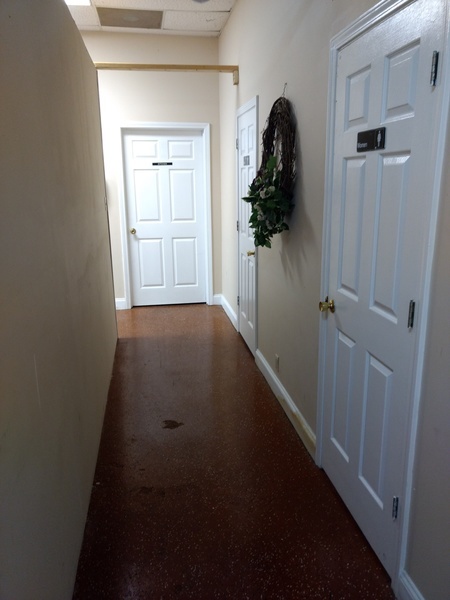 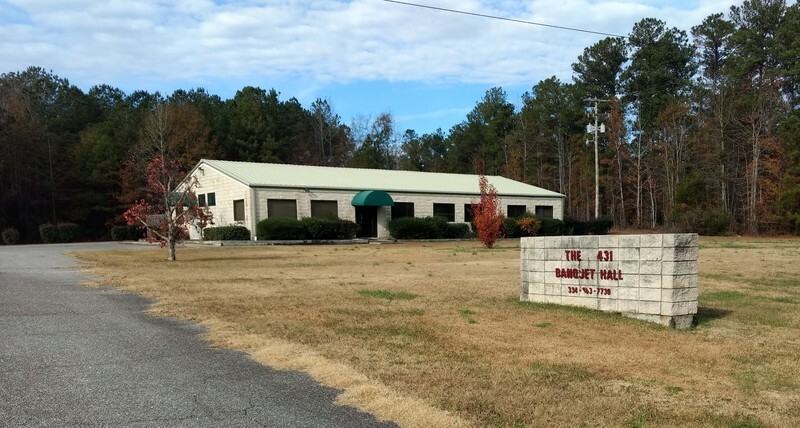 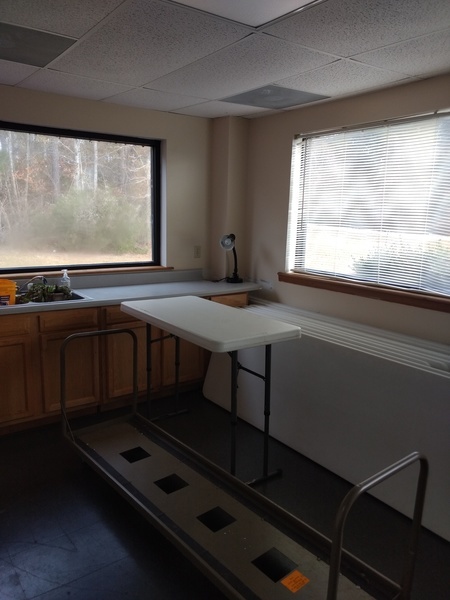 This commercial property south of Roanoke on Highway 431 located on 3.10 acres is in a prime location for anyone who wants to invest in a business. 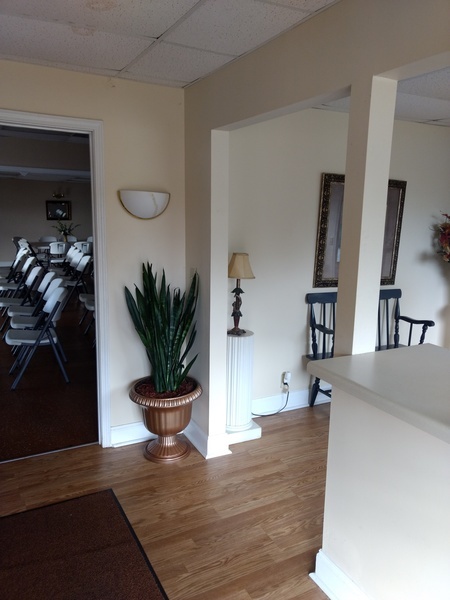 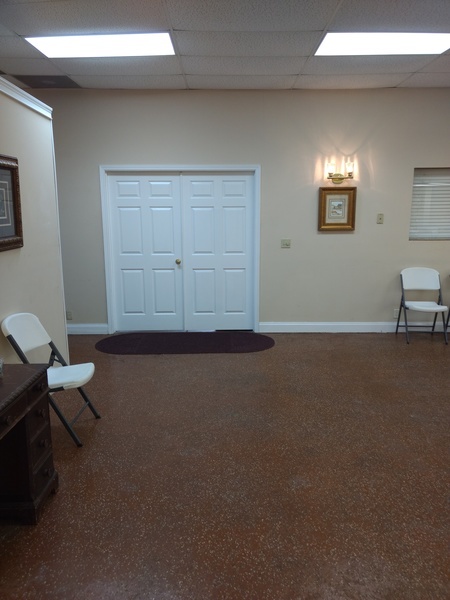 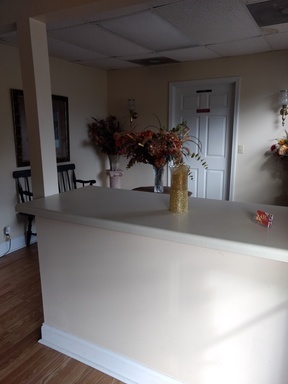 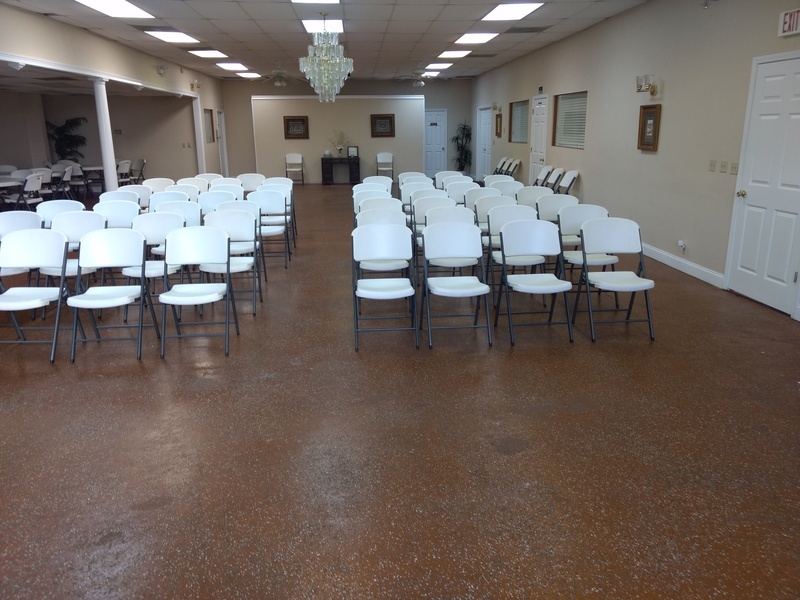 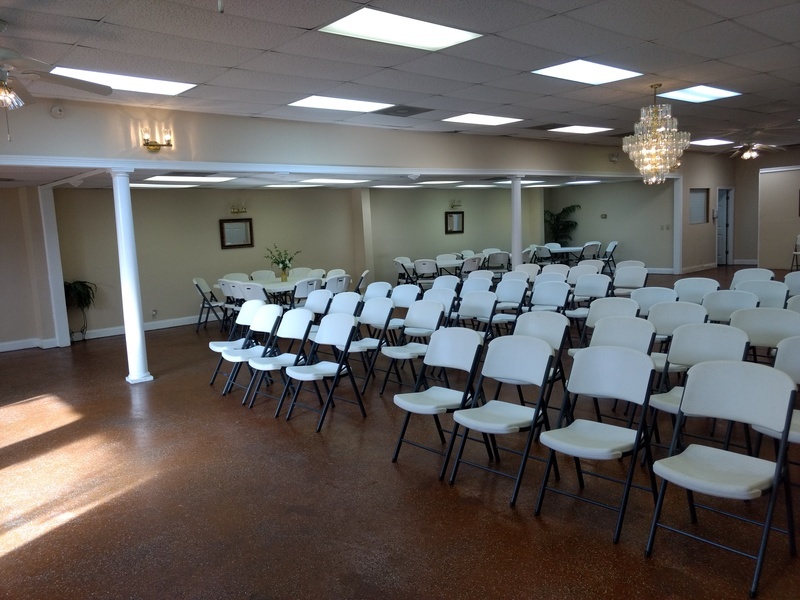 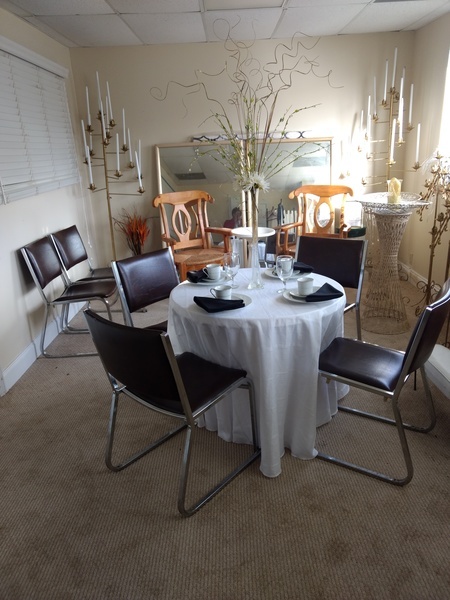 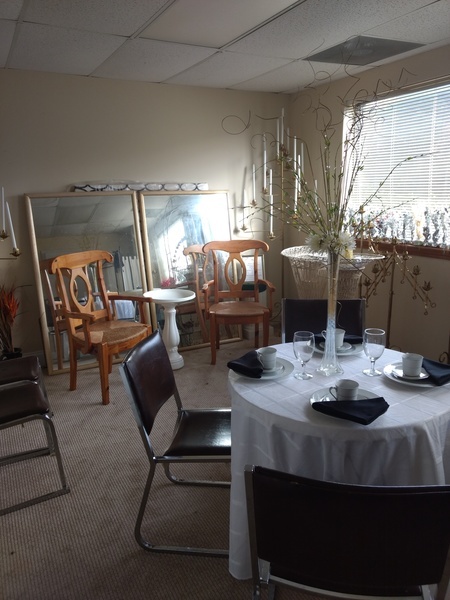 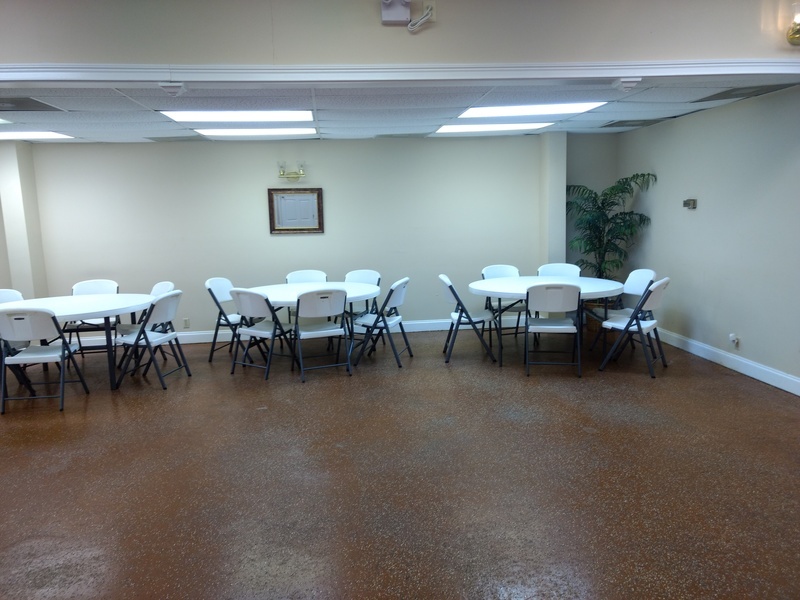 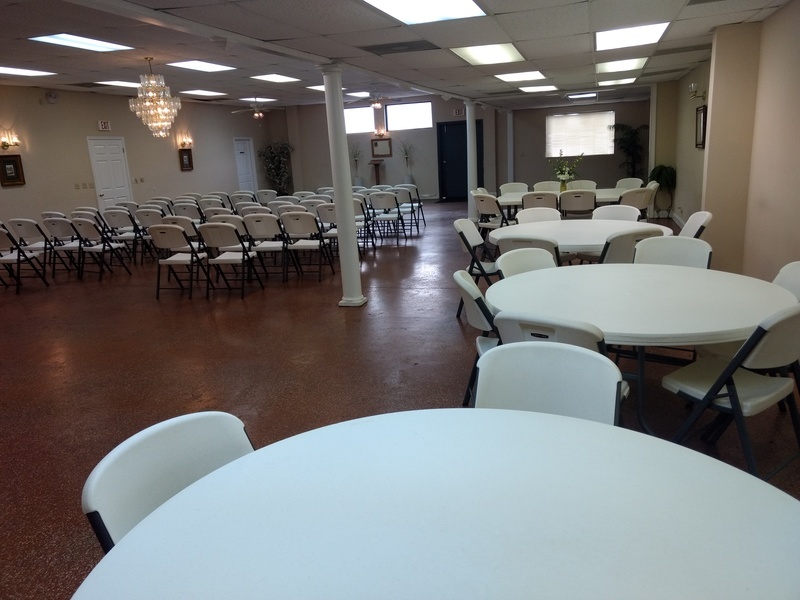 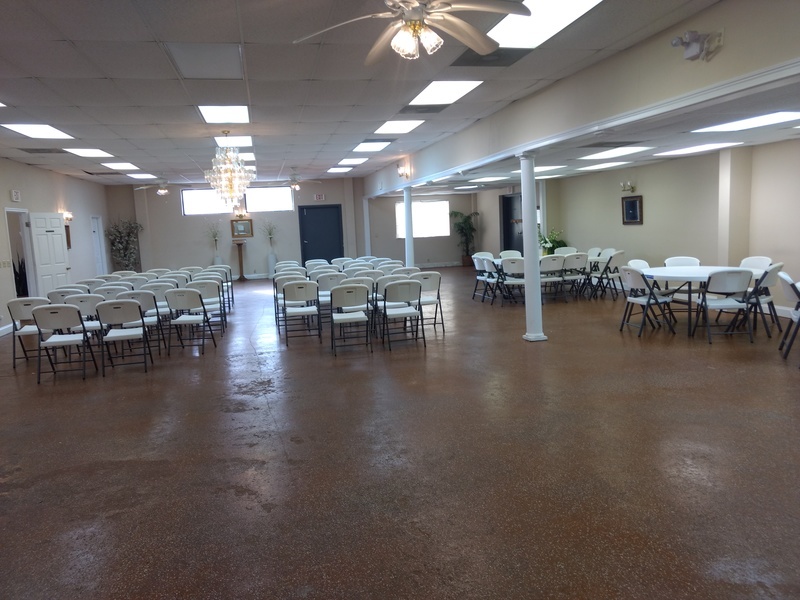 The establishment is known as the 431 Banquet Hall which has provided a place for people in this area and out of town to have family reunions, class reunions and weddings just to name a few of the ways in which it has been utilized. 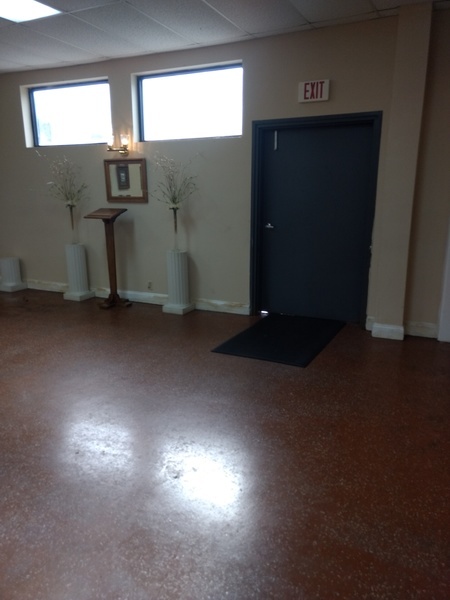 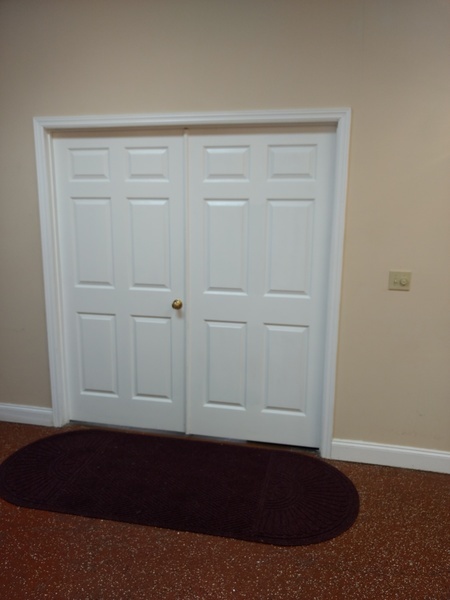 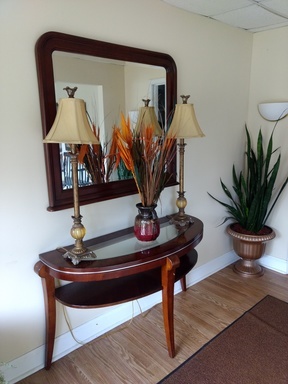 There is a beautiful front entrance used as a reception area as you enter the building. 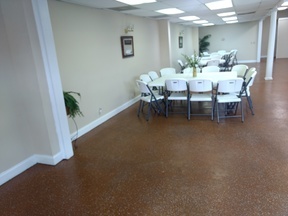 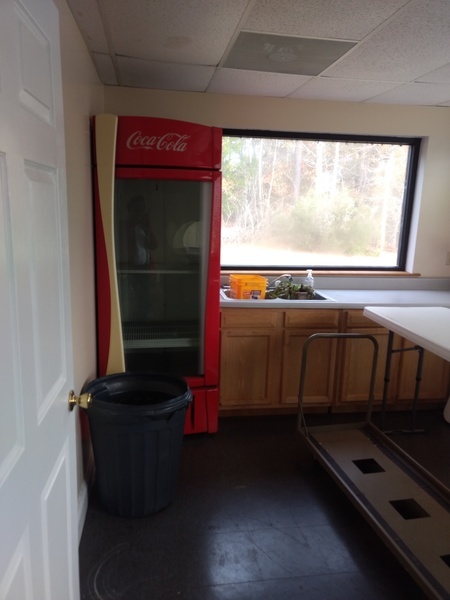 Once inside the large guest area there is a conference room, class room, office, storage room and utility closet. 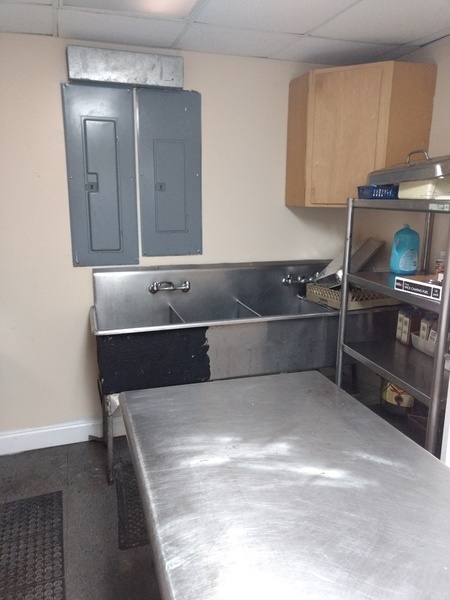 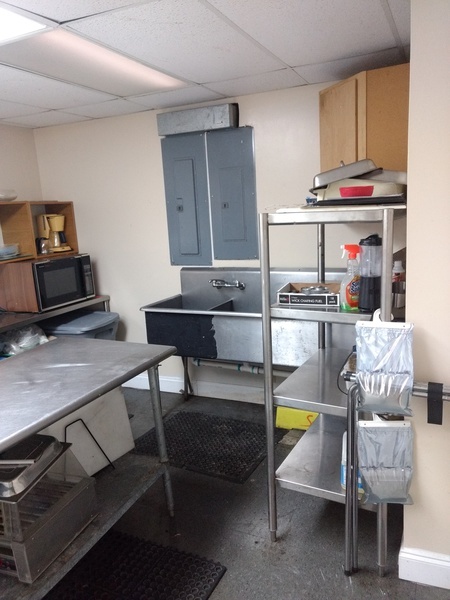 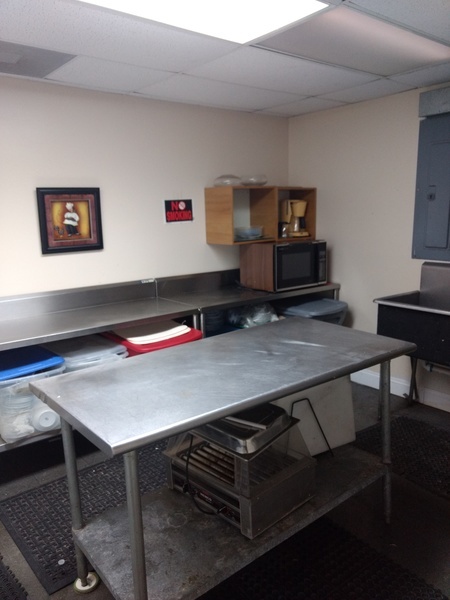 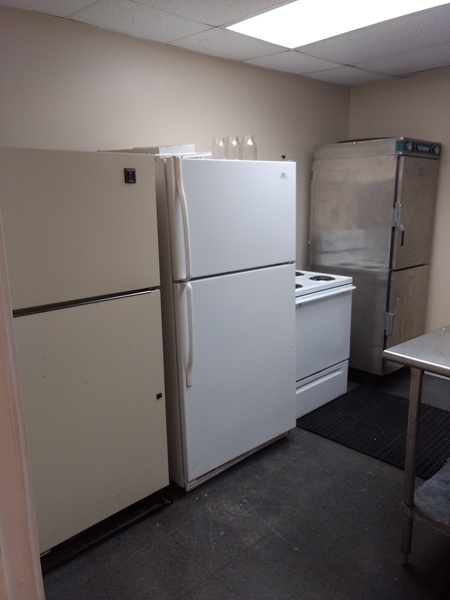 The kitchen is equipped with a 4 basin stainless steel sink, prep table, stove, refrigerator and freezer. 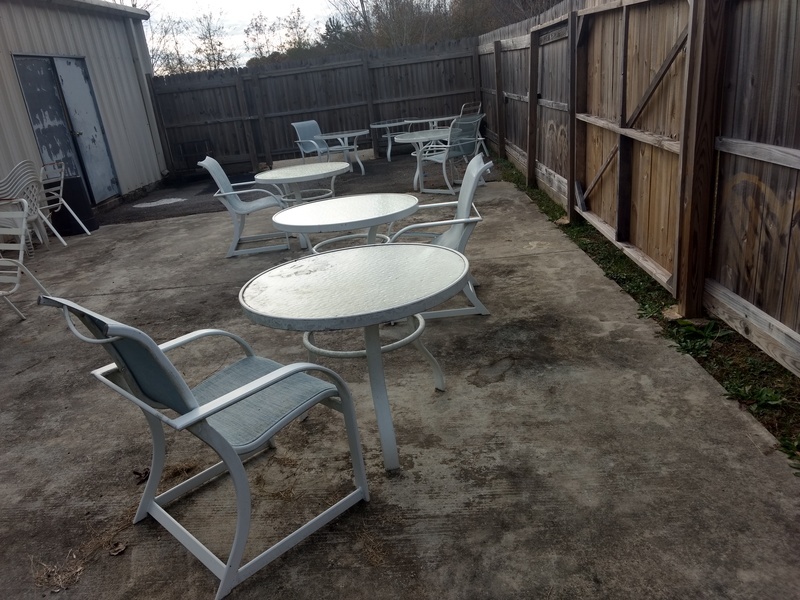 In the back of the facility there is a patio enclosed with a wooden fence. 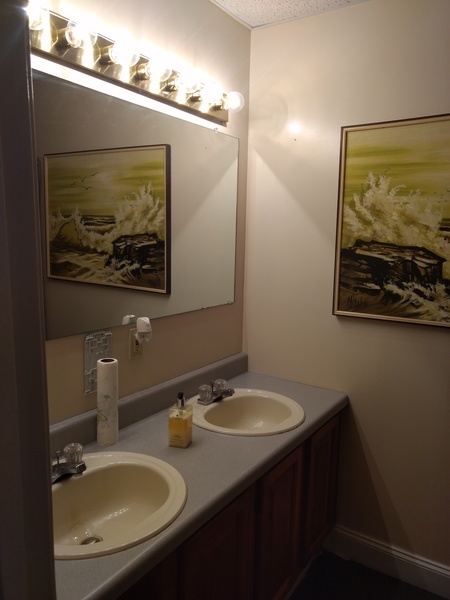 Please call Reliance Realty, LLC. 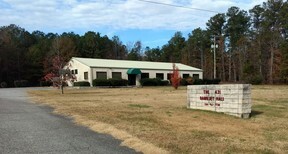 at 334.863.2161, or Bettye Watkins at 334.444.4487 to schedule an appointment to see this property.